James T. Berger, Principal of Market Strategies, offers trial lawyers and their clients a unique, expert witness capability in dealing with marketing-oriented intellectual property legal actions — especially in performing and critiquing trademark confusion surveys. He combines the real-world, practical orientation of a professional business person with the theoretical knowledge of an academician. Attorneys seeking advice on trademark infringement surveys are invited to contact Mr. Berger for a no-obligation initial consultation. Mr. Berger offers integrated marketing communications services including research and strategic analysis; developing the marketing plan and budget, and hands-on implementation through advertising, public relations, direct mail, graphic design, etc. 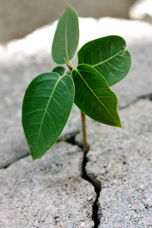 Business development and client retention services including strategic analysis, helping clients create a “marketing culture,” training, and on-going monitoring and assessment. 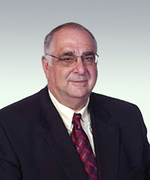 James T. Berger is also a freelance writer who has developed articles on a wide assortment of business-related topics. He has contributed to a variety of publications. LexisNexis Legal & Professional, a leading global provider of information and analytics, has published the Third Edition of Trademark Surveys: A Litigator’s Guide, by survey expert James T. Berger and trial attorney R. Mark Halligan of FisherBroyles, LLP. The product is available in print, eBook and on the Lexis Advance online research platform. 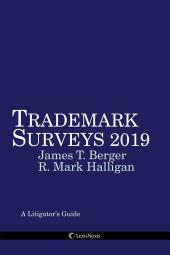 The book has been called by Patent Baristas a “must read if you want to conduct trademark surveys.” It is intended to be a practical guide for lawyers and non-lawyers planning or conducting surveys in trademarks and related intellectual property litigation.